New CEO Christian Sewing has said saving 800 million euros this year is “non-negotiable”. Even if the German lender meets his cost targets, though, revenue must grow 5.4 pct a year for Deutsche to earn a decent return on equity by 2020. That’s hard to do while shrinking. Deutsche Bank CEO Christian Sewing is considering making big cuts to the lender’s cash equities business in the United States, Bloomberg reported on April 23, citing people familiar with the matter. In a message to employees on April 9, Sewing pledged that the lender’s adjusted costs “must not exceed 23 billion euros in 2018”, implying around 800 million euros in annual savings. The German lender appointed Sewing to replace former boss John Cryan on April 8. 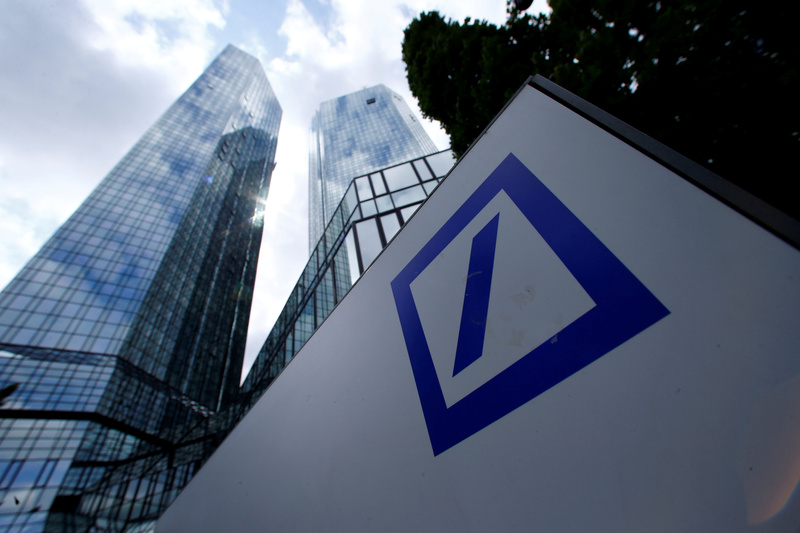 The 47-year-old most recently served as co-head of Deutsche’s private and commercial bank.